Yes! 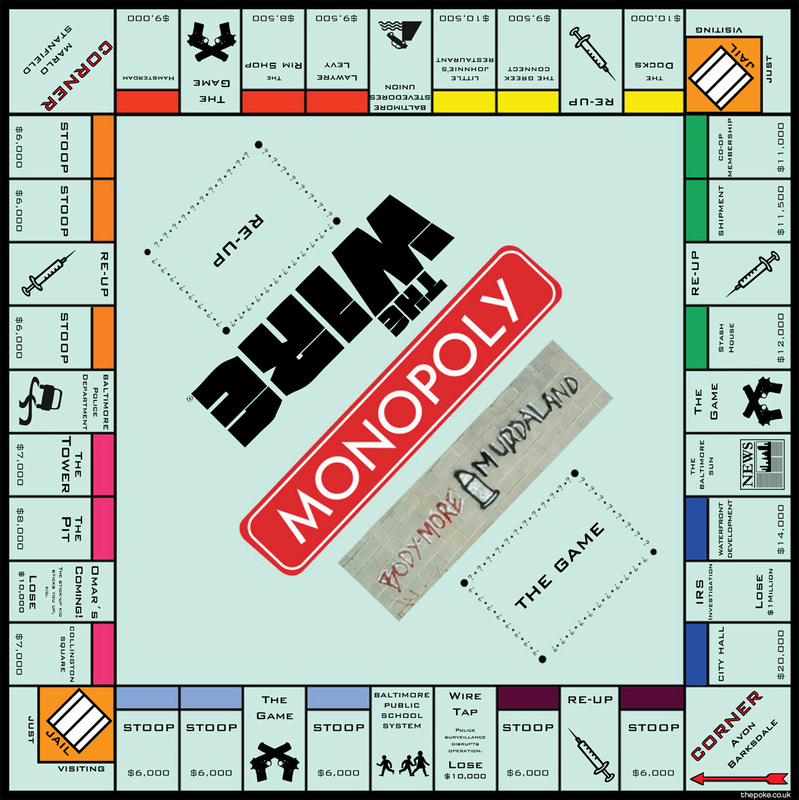 The Wire Monopoly! The third best TV show of all time (The West Wing and Seinfeld if you’re asking) just works so well as a board game – it’s all about corners. Unless you haven’t watched the show, in which case you’ve got bigger problems than just missing out on fully understanding one blog post. Unfortunately it’s not real. Yet. Go here for the full made-up story. 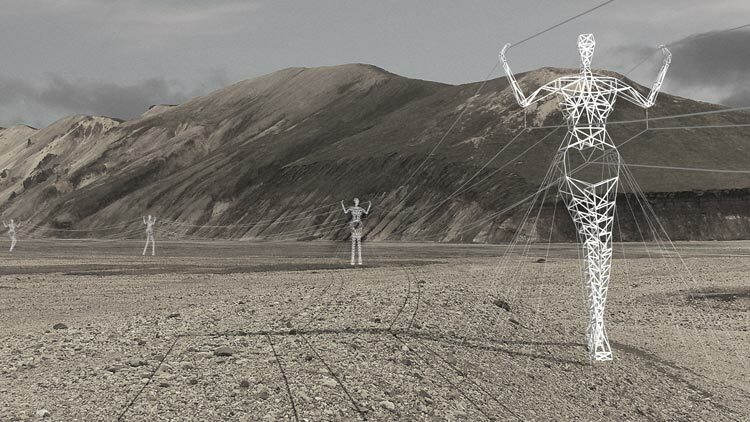 Architecture firm Choi + Shine has submitted the following entry for an Icelandic pylon design competition. 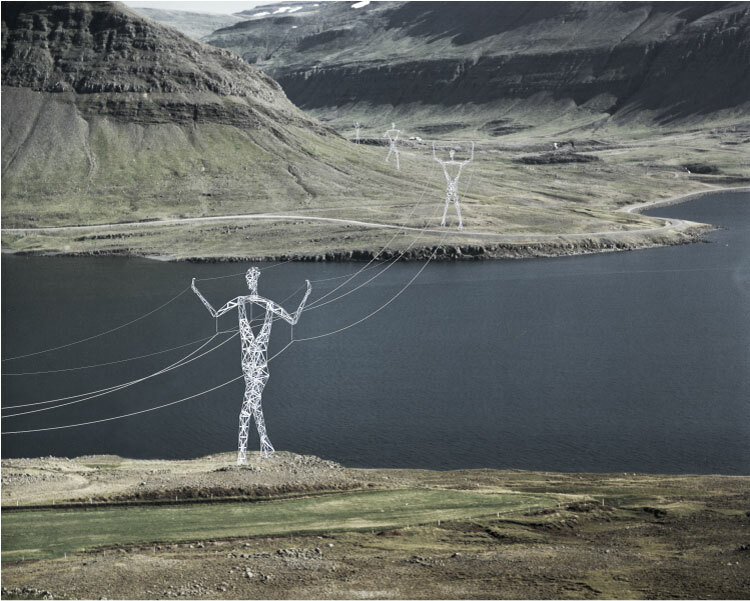 This should just happen. Worldwide. Now. 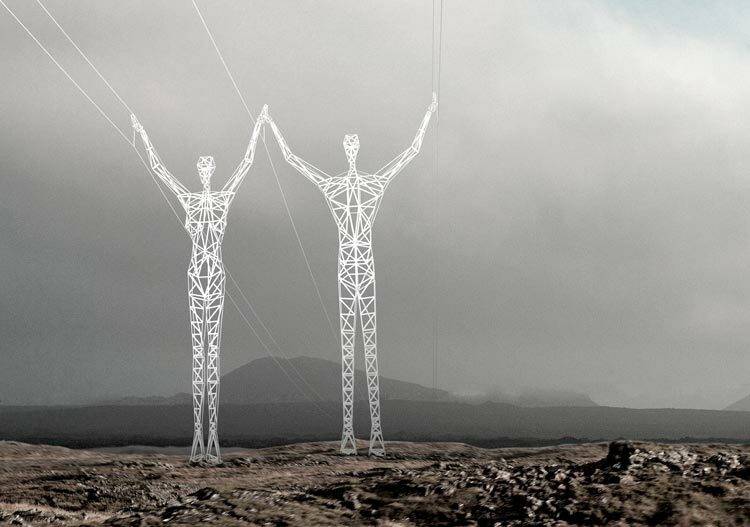 These beautiful giants come in variable poses and, they claim, only require slight alterations to existing pylon designs too! Just genius.